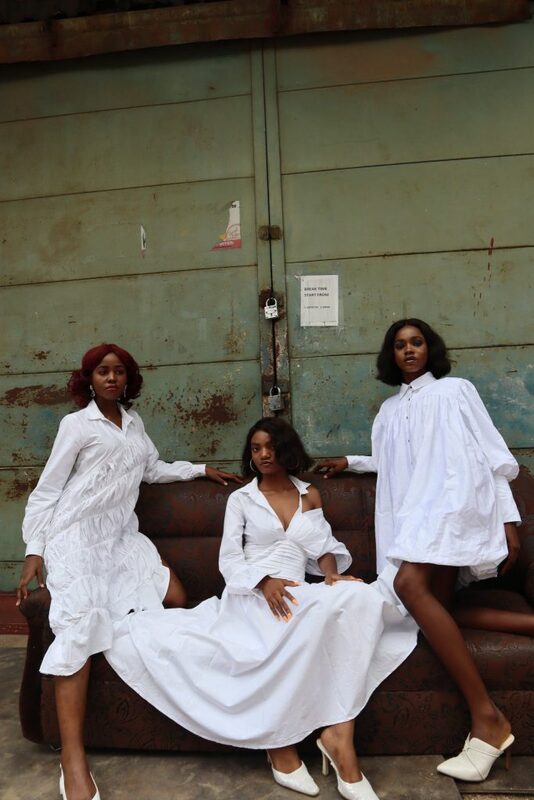 Monochromatic Prêt-a-porter womenswear brand Nola Black announces the release of their SS19 collection titled ‘The Skin Under’ scheduled for stores next week. 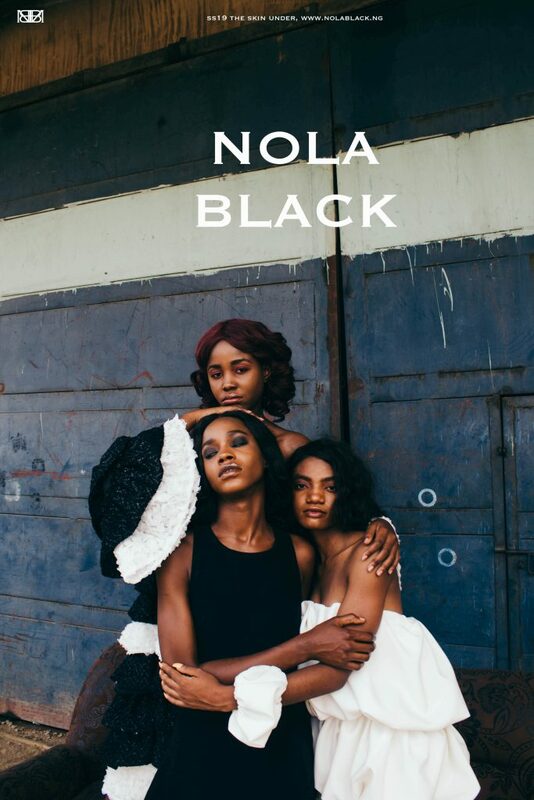 Nola Black’s collection practically dances with ideas it proposes, through the layered design, asking where do our true forms begin to stop and where do they stop to start. 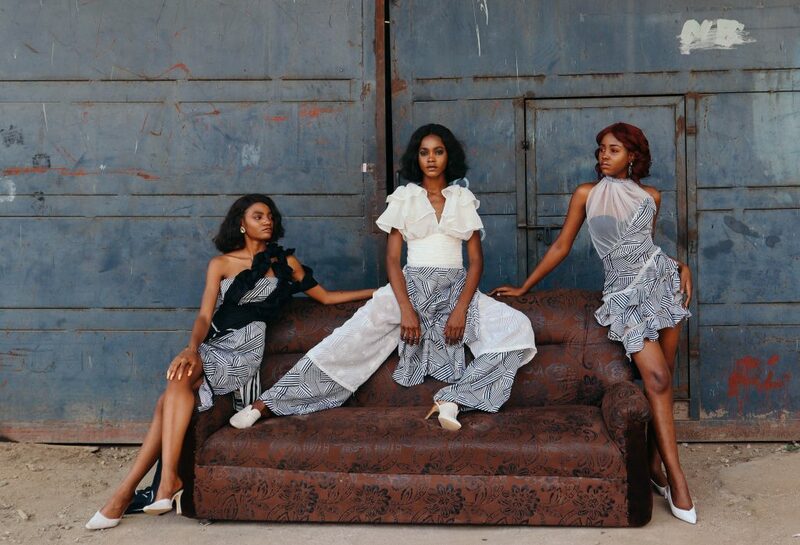 The stunning visuals for this release were captured by Chukwuka Nwobi, and they complement the definition of the collection, with the models layered poses in composition, taking this narrative a step further. The collection confronts the concept of how we live as humans, an idea we are constantly exploring through clothing expression. Humans exist in layers. We are a collection of social encounters covered by layers of skin, literally and metaphorically. Our skins are costumes. We only show aspects of us revealing one-dimensional representation of ourselves but our truest forms remain hidden. What is under your skin? We are yet again confronted with the concept of individualism, outer and inner, and how we cling to the grey area in between through the clothes we wear to cover our insecurities and accentuate our perceived beauties and charm. 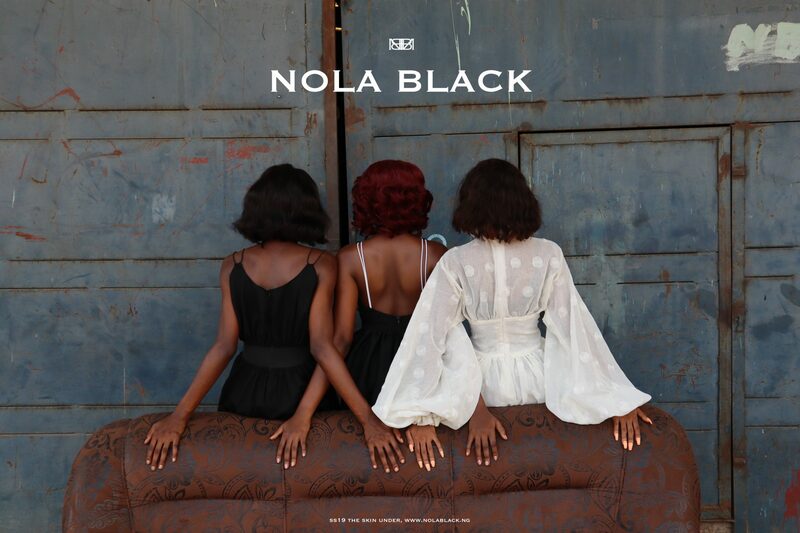 ‘The essence of Nola Black seeks to find balance in extremes creating a dynamic combination of contrasting elements. 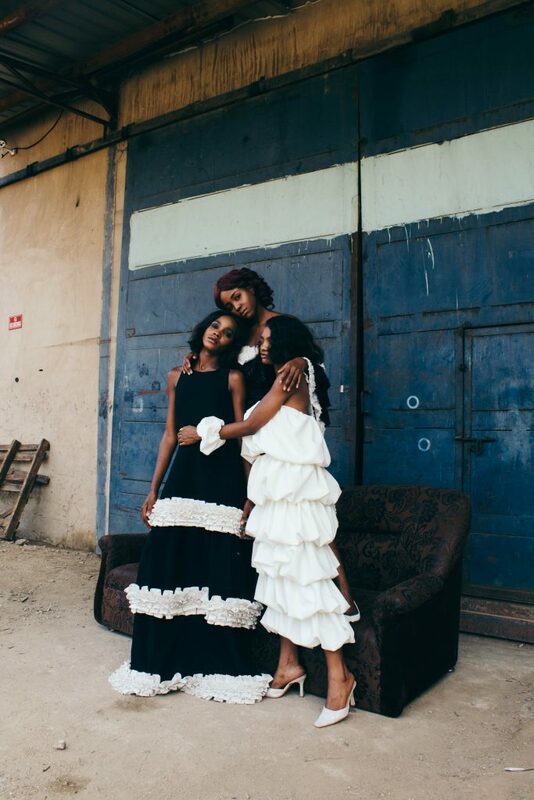 We offer fashion with a meaning, providing a clothing language that allows for a layered form of self-expression for the evolving woman who looks to stand out. We have a curiosity in the existence of light in color. 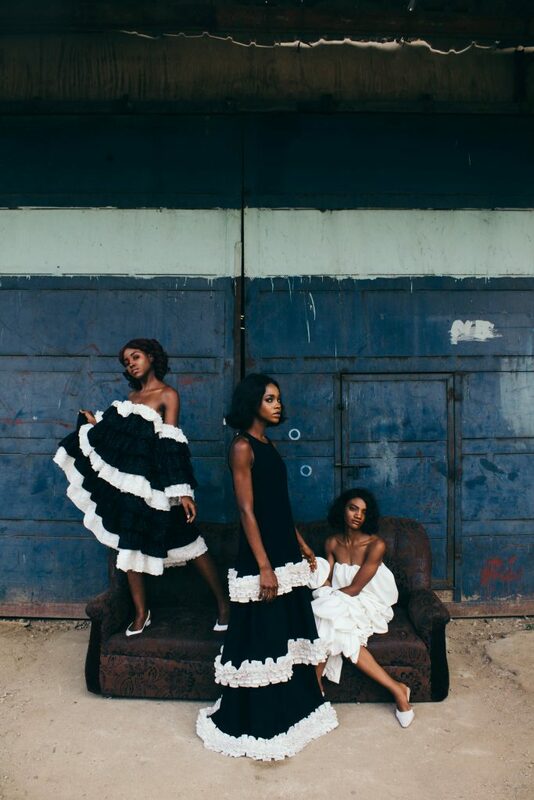 Black representing the absence of light and white the presence of all color.’ – Arinola, Creative Director of Nola Black.